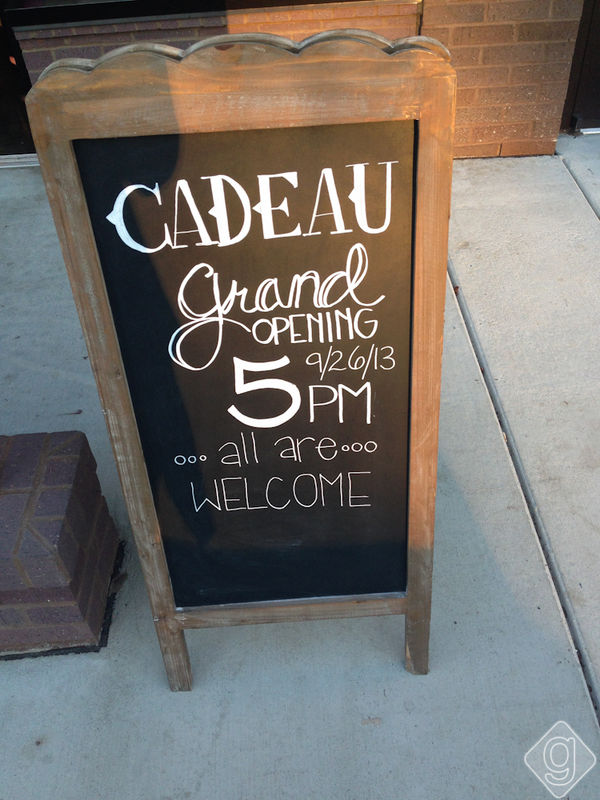 February 13, 2014 | Advertising Disclosure | Our Sponsors may be mentioned in this article. 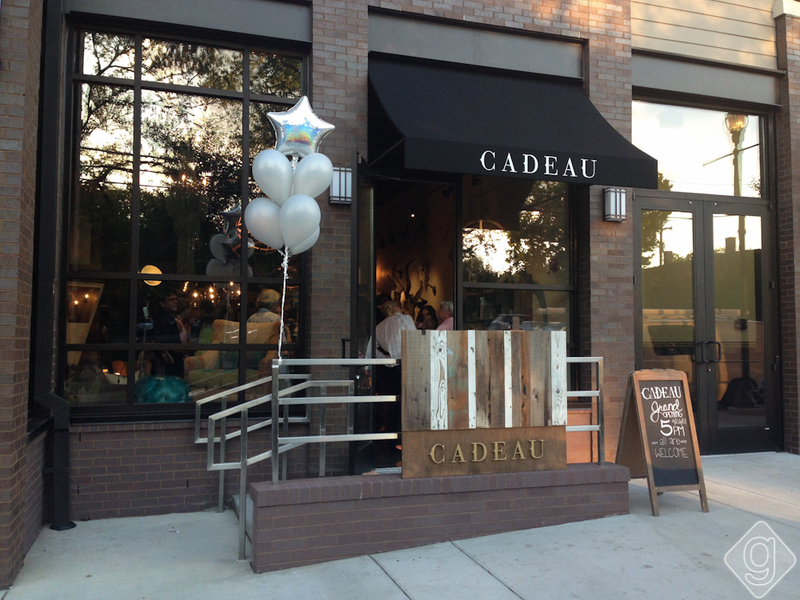 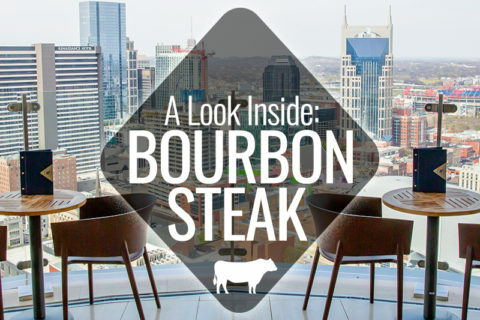 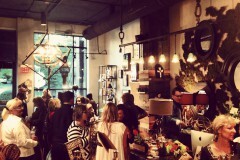 Cadeau Nashville has officially opened in 12 South. 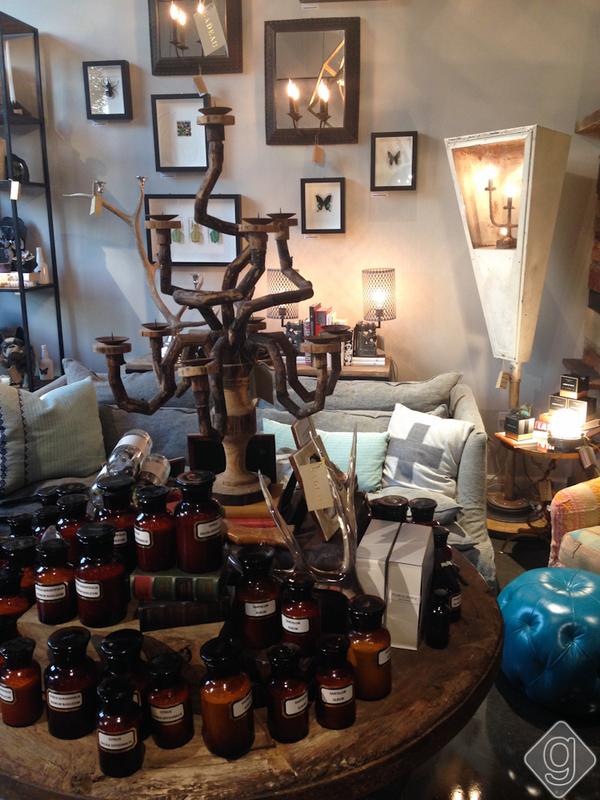 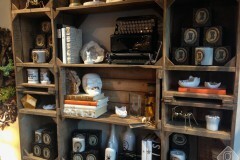 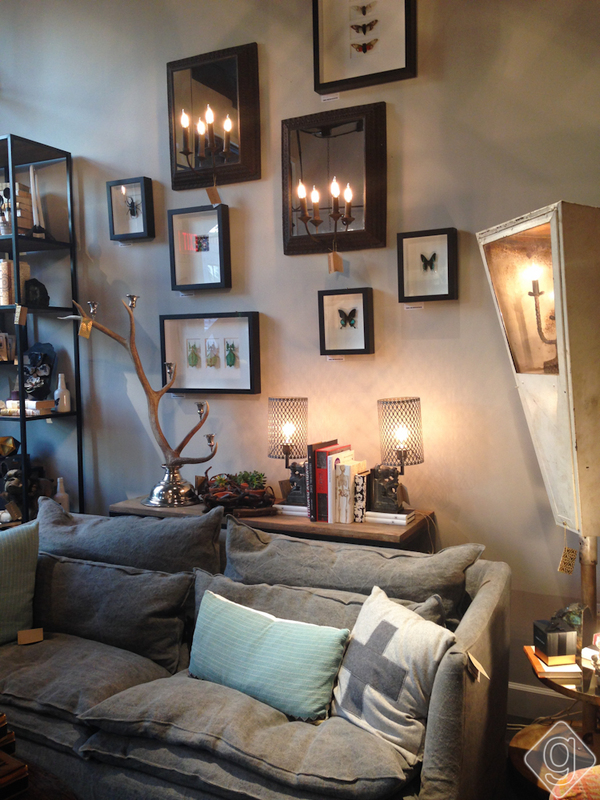 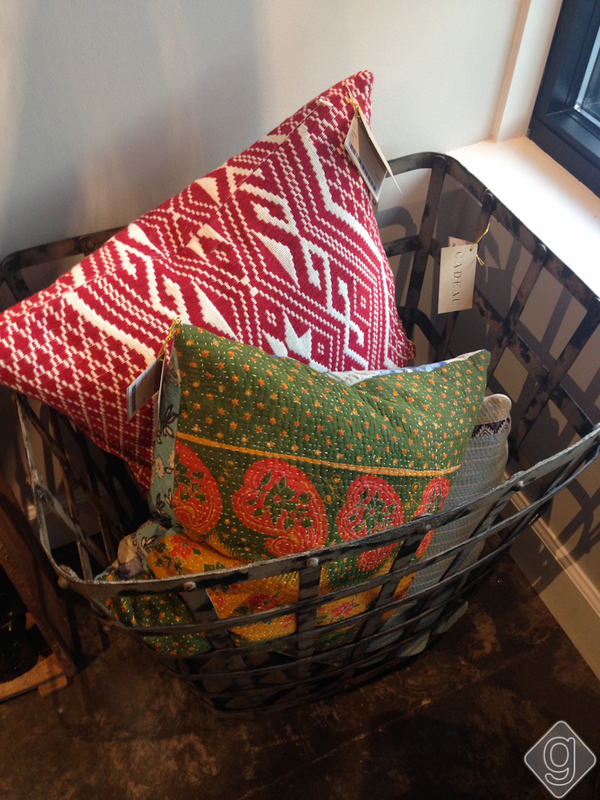 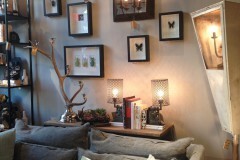 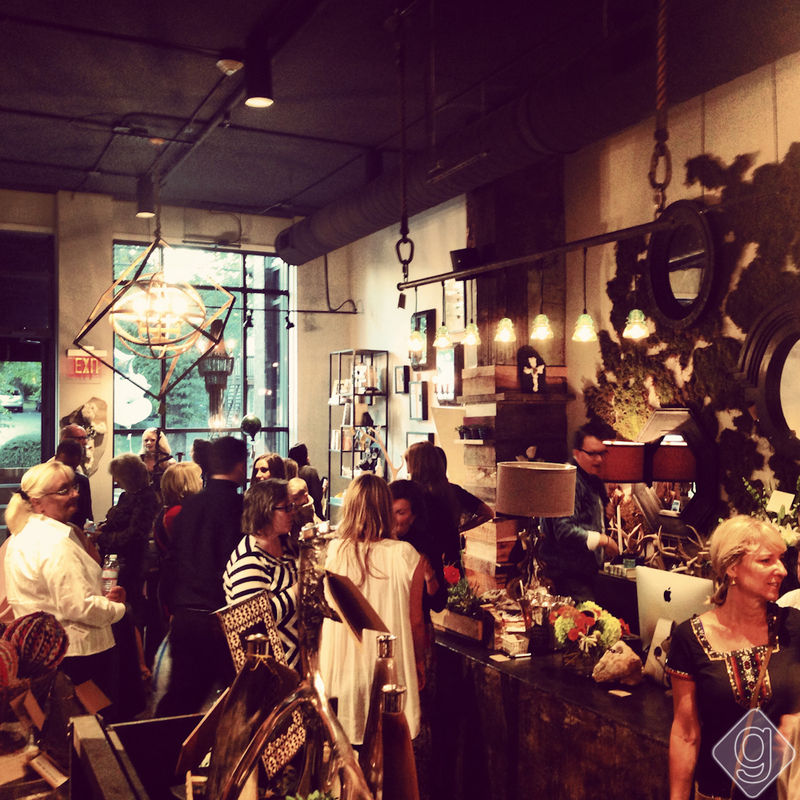 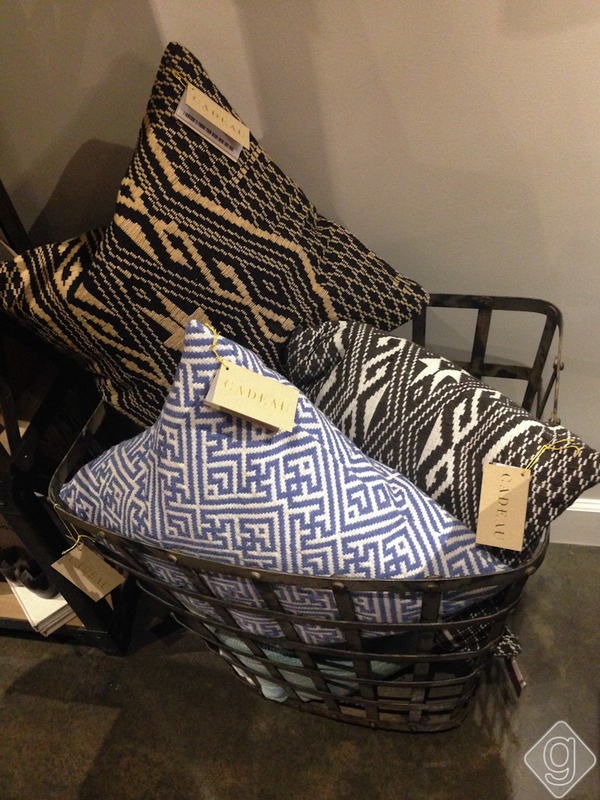 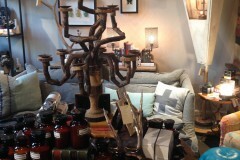 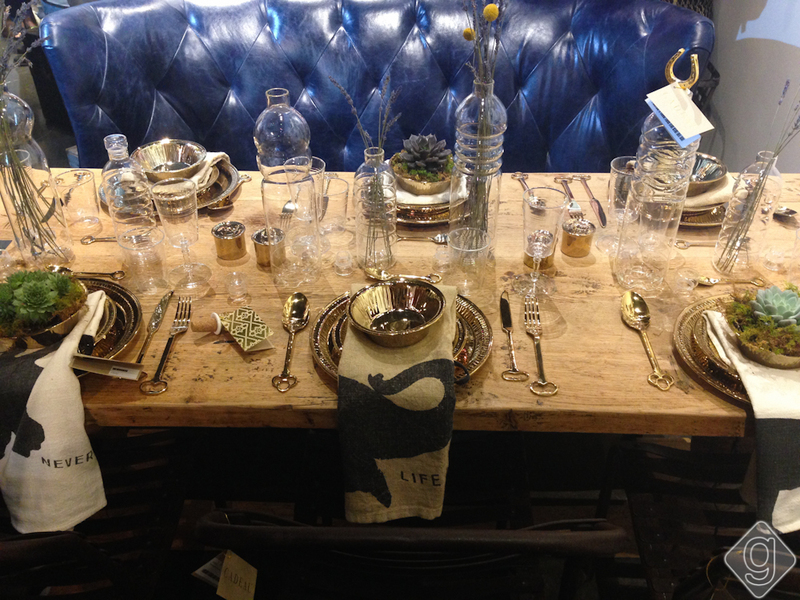 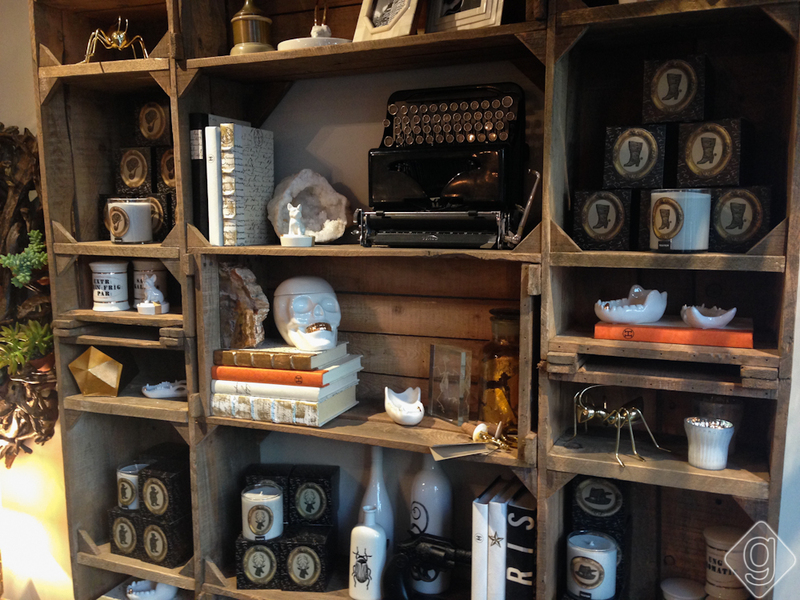 The home decor and furnishings shop is amazing – decorated to perfection with great finds everywhere you turn! 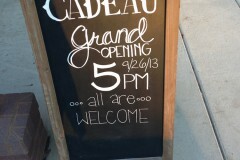 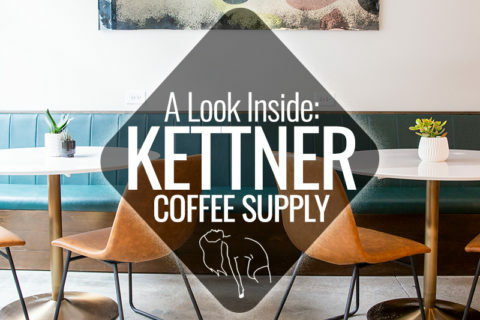 We attended the grand opening celebration last week and got a look inside for you. 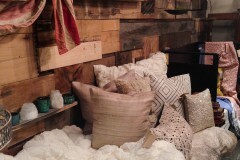 The home decor is very rustic, but homey feeling. 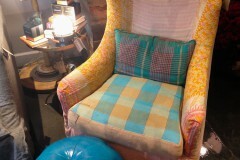 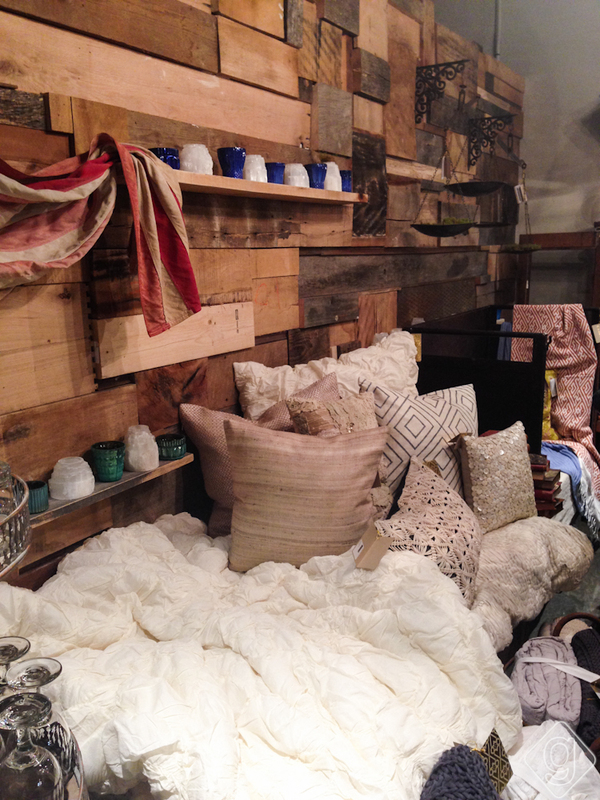 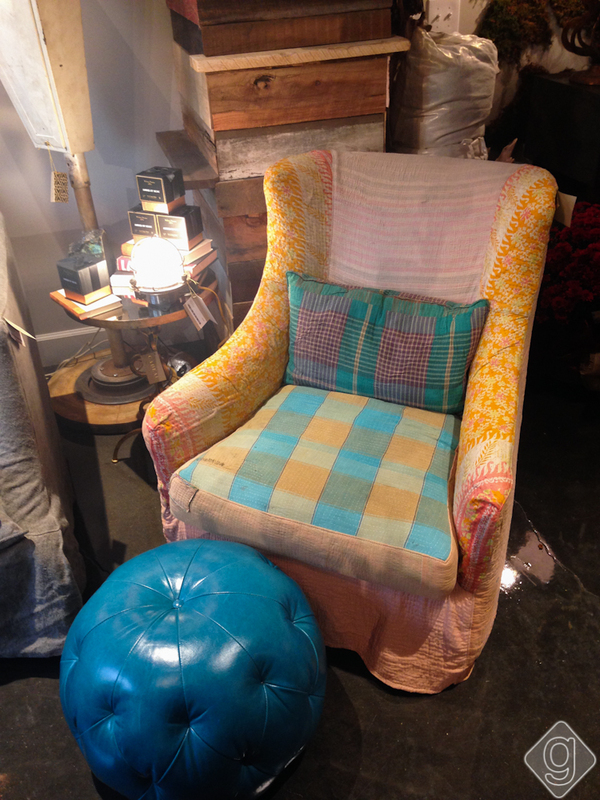 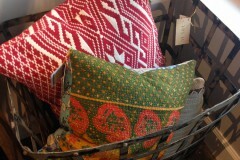 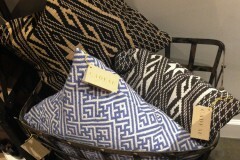 You’ll find comfortable pillows, blankets and couches, but also unique, one-of-a-kind items. 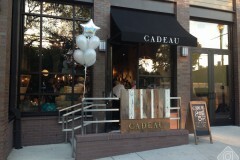 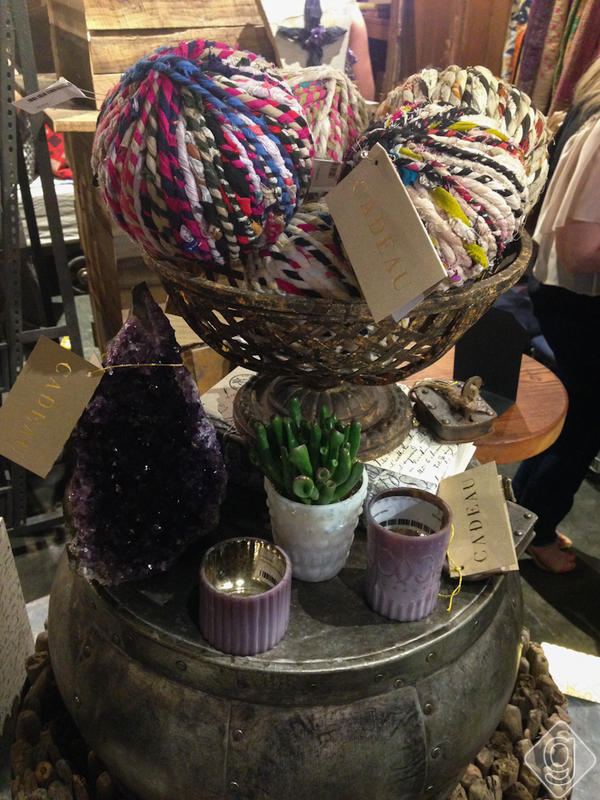  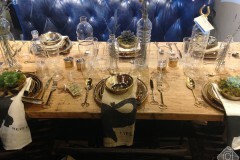 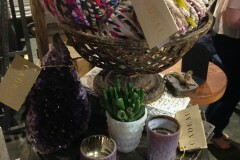 Cadeau emphasizes local artistry and craftsmanship. 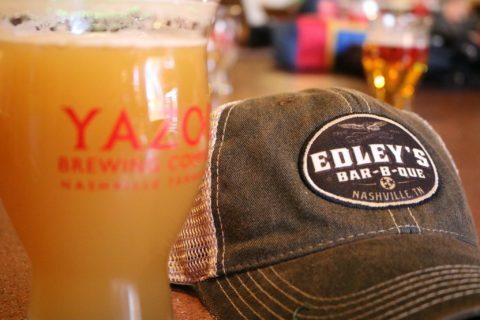 It’s a perfect fit in Nashville!